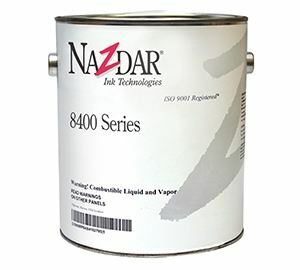 Nazdar Ink Technologies In-Mold Decorating Inks have the flexibility needed to stand up to the forming and post-form trimming of in mold decorated process. 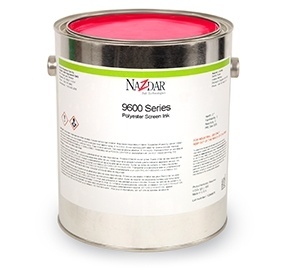 Nazdar 8400 CVIM Series inks come in Standard, Transparent, Halftone and Toner formulations and print on the second surface before forming. Nazdar 9600 series available in Standard, Transparent and Halftone colors will dry to a film exhibiting good gloss and flexibility. Looking for a special deal? Check out the Clearance Zone for rotating specials from Nazdar SourceOne.